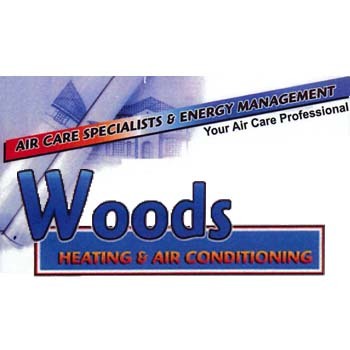 Woods Heating & Air Conditioning, located in Wood Dale, Illinois, is the area’s top choice when it comes to heating and cooling. 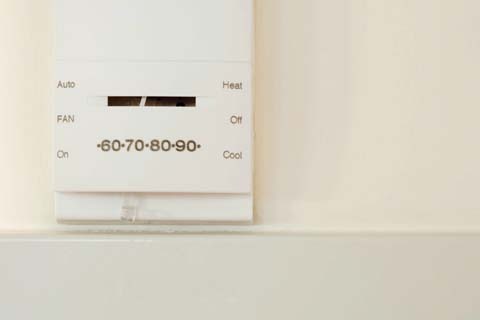 We have been family owned and operated for three generations and we offer a wide variety of services, from heating to cooling to air quality and control. 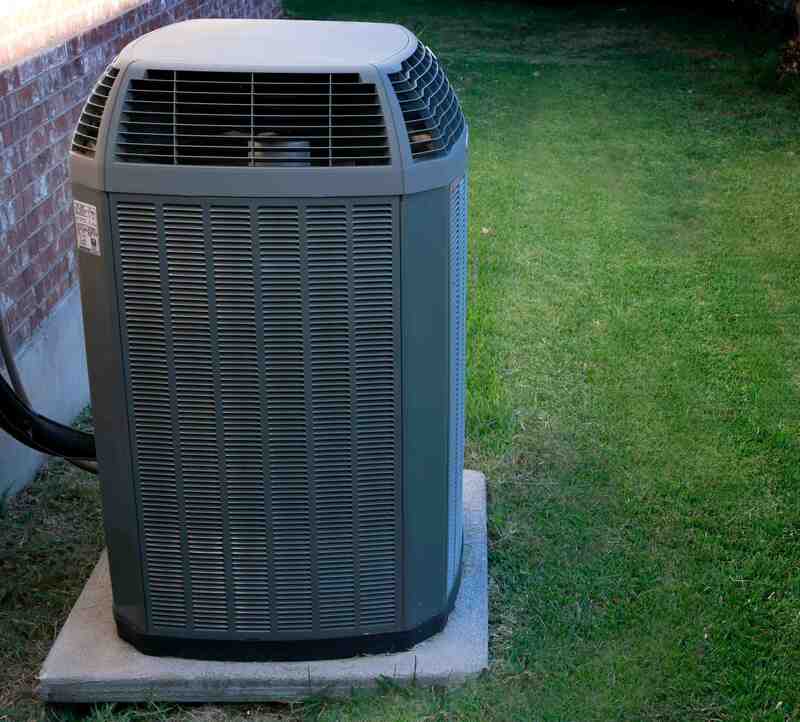 We install and service all makes and models, and our Goodman and Amana furnaces and air conditioners come with 10 years free parts and labor. We offer free quotes on new equipment, 24-emergency service, and senior discounts - so stop in or call us today! Established in 1980. 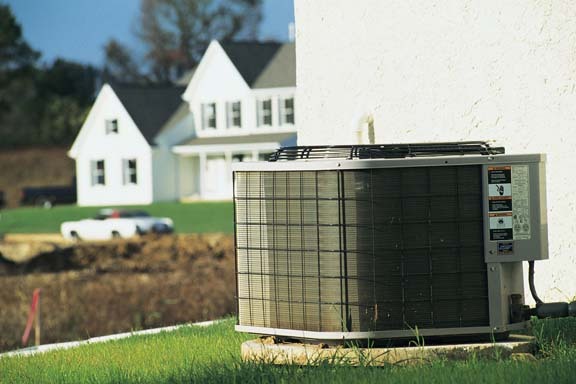 Woods Heating & Air Conditioning is proud to serve our local area which includes 30 Mile Radius from Wood Dale, IL, Chicago Northwest Suburbs, Bensenville, Addison, Elmhurst, Elk Grove, Niles, Park Ridge, Evanston, Skokie, Highland Park, Westmont, DuPage County, and Cook County. 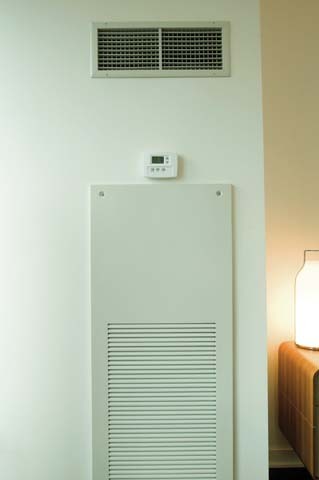 We specialize in Residential and Commercial, New Construction, 24-Hour Emergency Service, Air Care and Energy Management, and 3rd Generation, Family-Owned Business since 1980. We accept Visa, MasterCard, Discover, Personal Checks, Financing, Cash, Debit Cards, Business Checks.